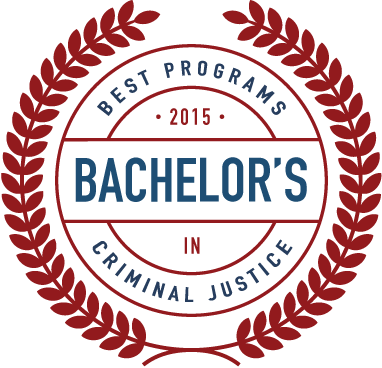 EKU Online programs in Corrections, Policing and Homeland Security have been named among the best online bachelor’s degree programs in criminal justice by CriminalJustice.com. EKU ranked 7th in the nation. The group uses enrollment information along with academics and quality of faculty to rate schools. Each school’s online learning platform is also taken into consideration. In their review of EKU, the organization mentioned that the university’s online programs have been recognized by U.S. News and World Report. 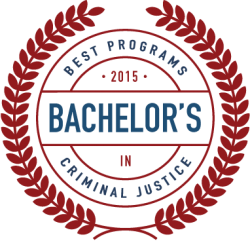 They also appreciated the variety of course topics within the criminal justice degree programs and the convenience of accredited, 100% online courses that can usually be completed in just 8 weeks. The EKU College of Justice and Safety launched the first online degree programs at EKU in 2006. Learn more.